Read anything you can by Philip Kennicott, art critic for The Washington Post. 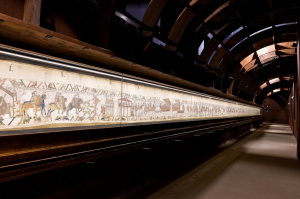 Here he writes about how one might visit an art museum…and really get something out of it! Philip Kennicott, “The ‘learn one thing’ rule.” Washington Post, 2/4/18, E13. 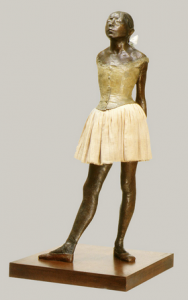 The series of short articles is about “getting the most” out of your visits to a museum, theatre, dance performance, even a movie. They are all worth reading. 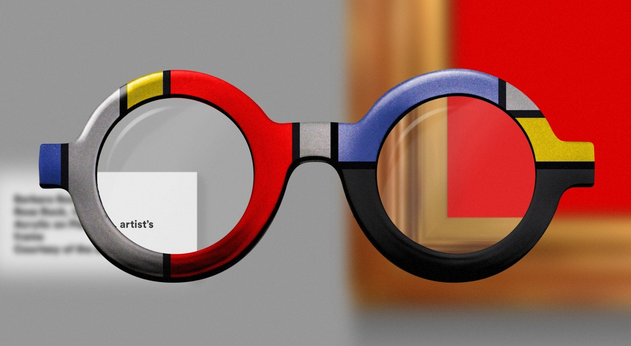 If you just want to read Kennicott, scroll down to the Mondrian glasses. 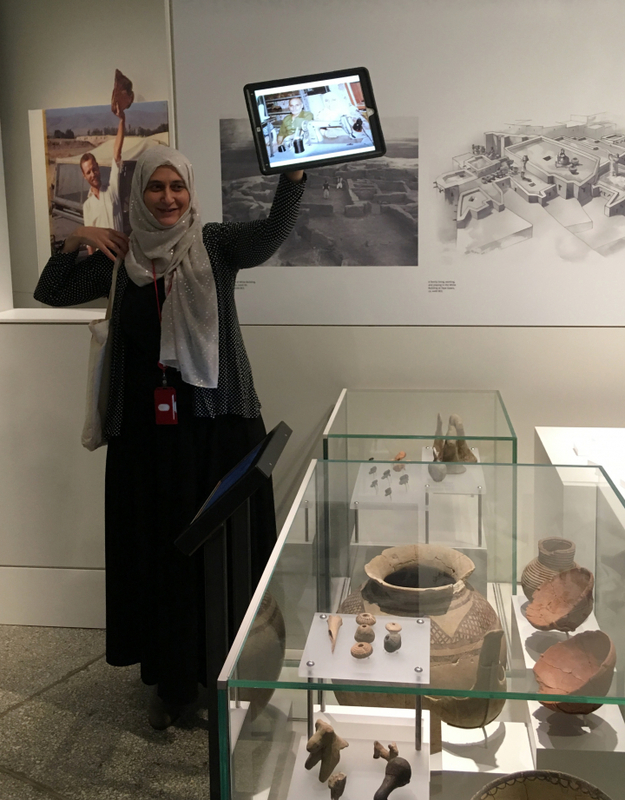 This entry was posted in ARTH 114, ARTH 115, Exhibits, Museum Studies, Museums on February 11, 2018 by admin. Everyone should have access to art museums. But what if you cannot see? This entry was posted in ARTH 114, ARTH 115, Exhibits, Museum Studies, Museums on January 22, 2018 by admin. 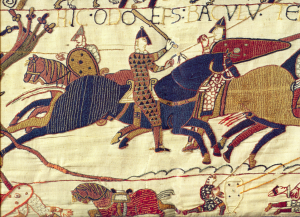 France will lend the Bayeux Tapestry to England in the near future. 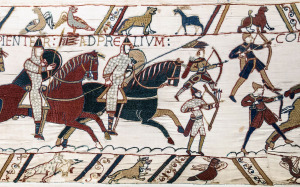 This tapestry, dated to the late 11th c., records the Norman invasion led by William the Conqueror into Britain in 1066, the Battle of Hastings. 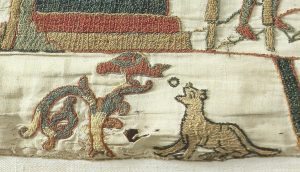 Below is a view of the tapestry in the Bayeux Museum, as well as details of the tapestry. 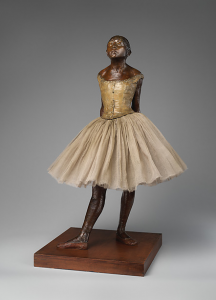 Here’s a link to an article in the Washington Post about his significant object and the politics of lending art. 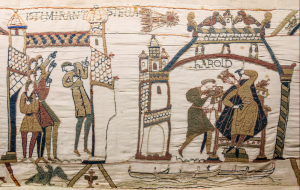 Here is a link to The Bayeux Museum to see details of the tapestry and read about its history. 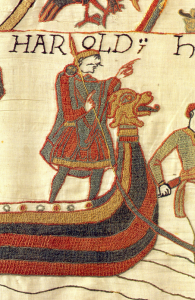 BBC One, a 5-minute video about the Tapestry. 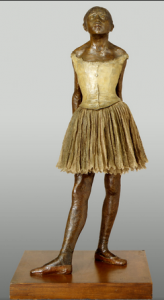 This entry was posted in Art and war, ARTH 114, Museum Studies, Textiles on January 21, 2018 by admin. We do this here! Students curate exhibits! From the New York Times, March 15, 2017. Students from ARTH 317: Laboratory in Museum Studies, are curating an exhibition on the work of Margaret Sutton (1905-90), New York artist and 1926 graduate of Mary Washington. Opening is April 19, 2017. 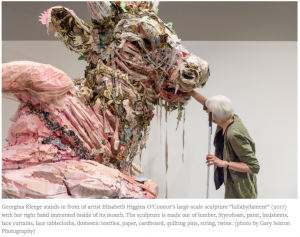 This entry was posted in Academic institutions, American art, ARTH 114, ARTH 115, Courses, Exhibits, Museum Studies, Museums on March 20, 2017 by admin. This entry was posted in ARTH 114, ARTH 115, Courses, Exhibits, Museum Studies, Museums on November 16, 2016 by admin.